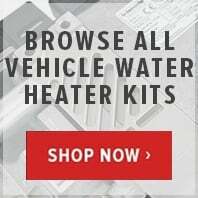 The Webasto DBW46 is a top-of-the-range water heater, allowing owners of commercial vehicles of all shapes and sizes a means of quickly and economically heating their vehicle’s interior. 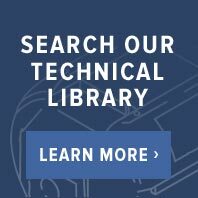 Not only can the heater be housed in a number of locations, including the cab, luggage compartments and underneath the floor, it’s also incredibly easy to install and maintain. 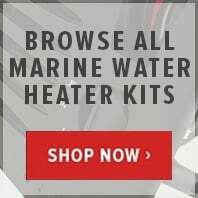 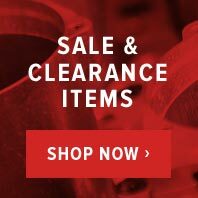 For a huge range of discounted Webasto DBW46 water heater parts from a trusted and recognised Webasto supplier, search here at Butler Technik.